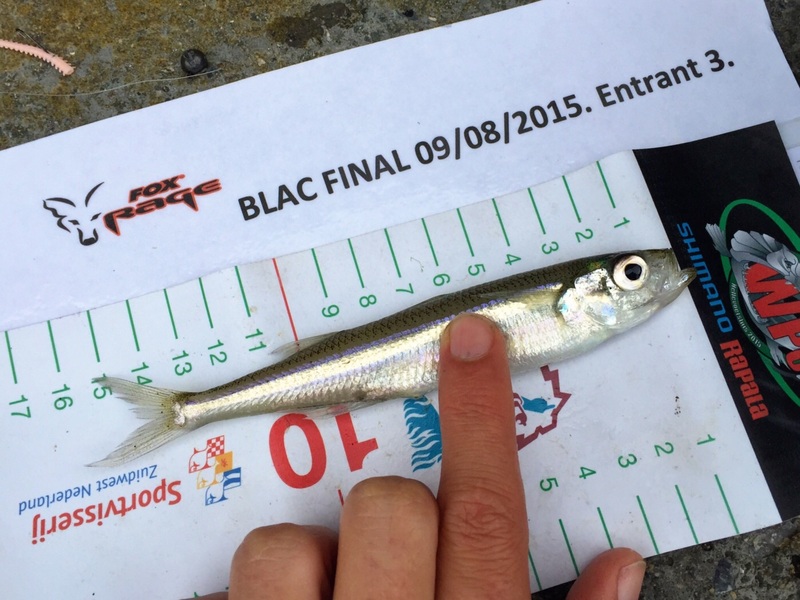 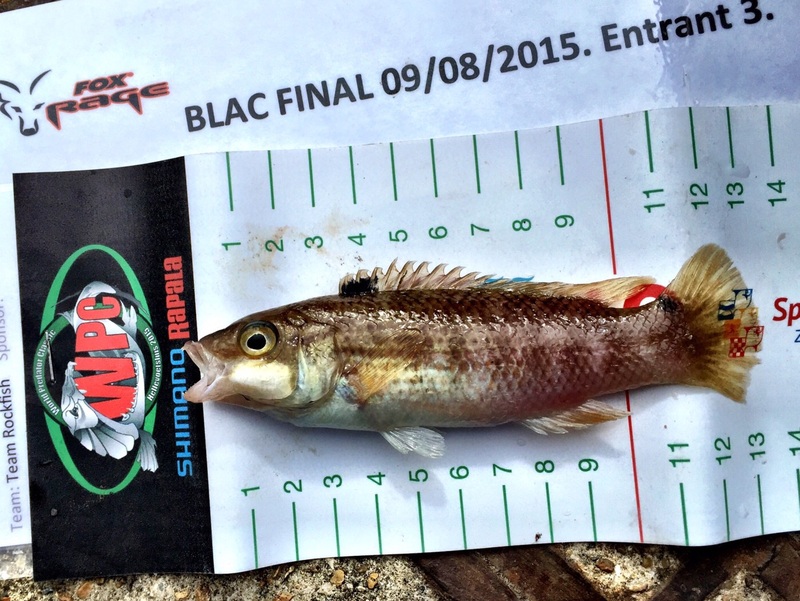 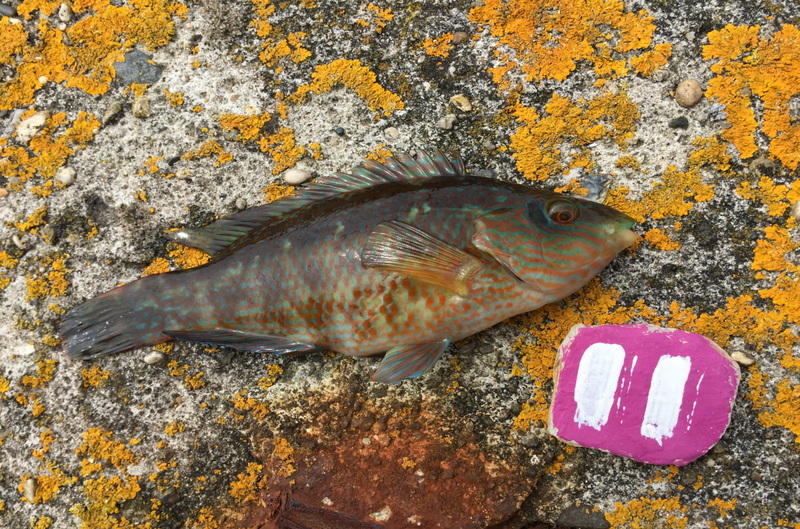 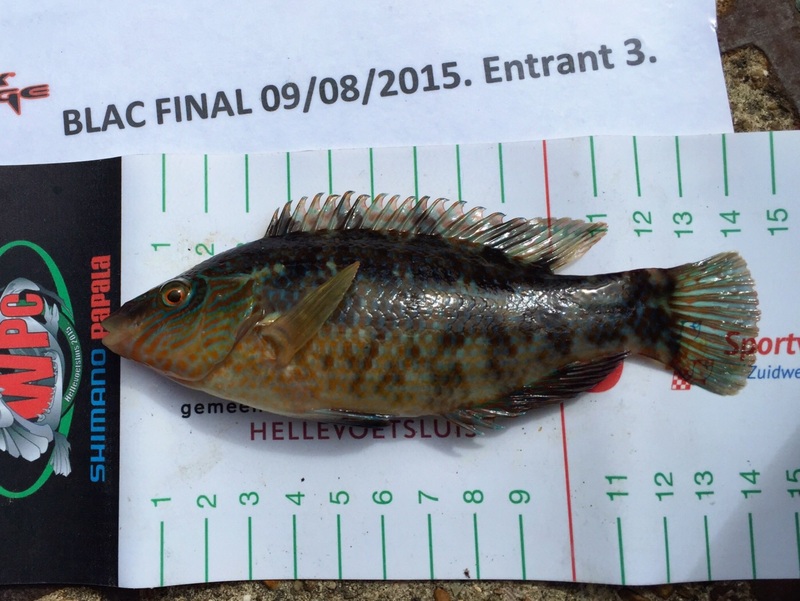 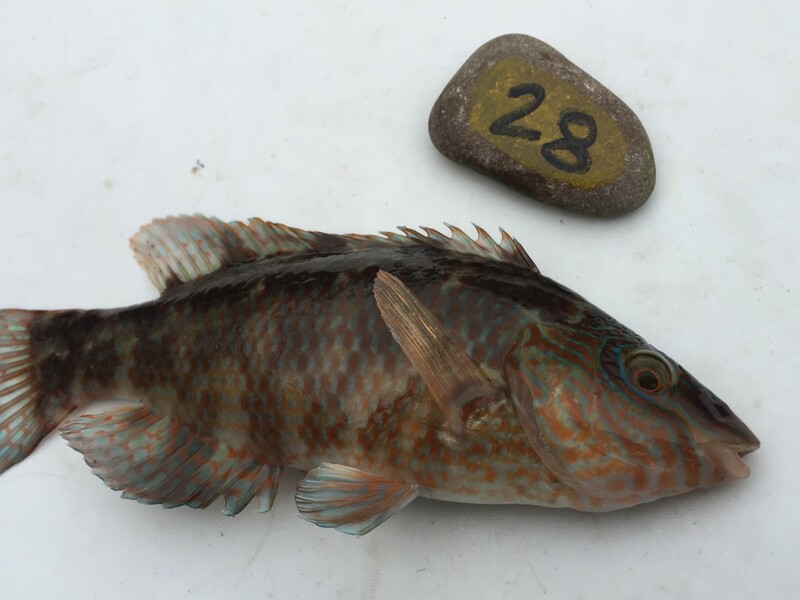 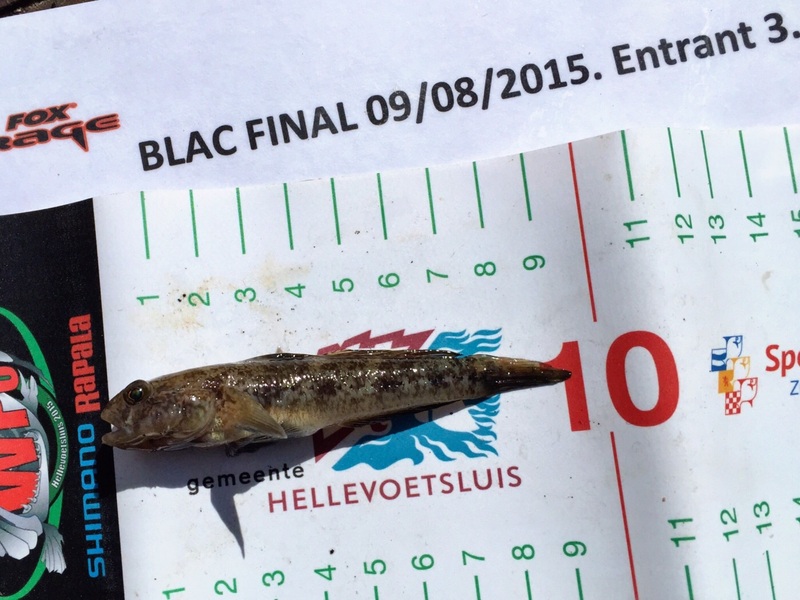 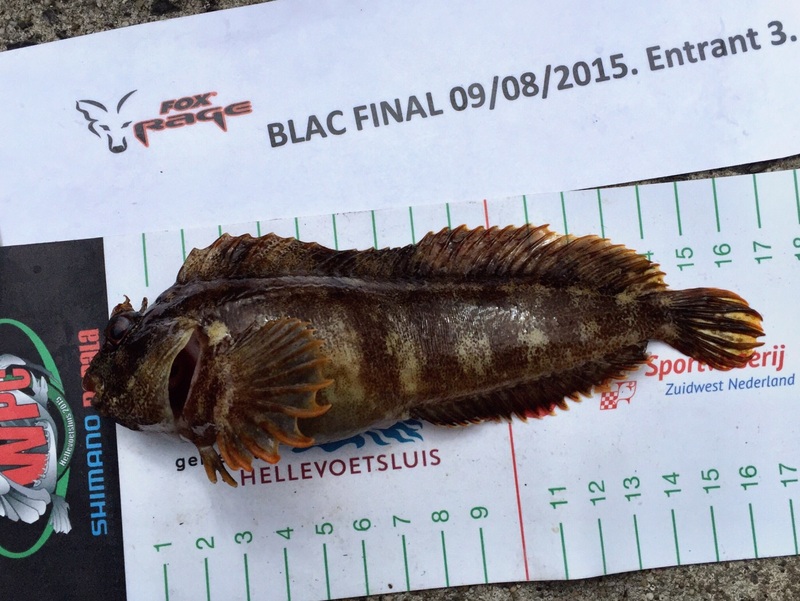 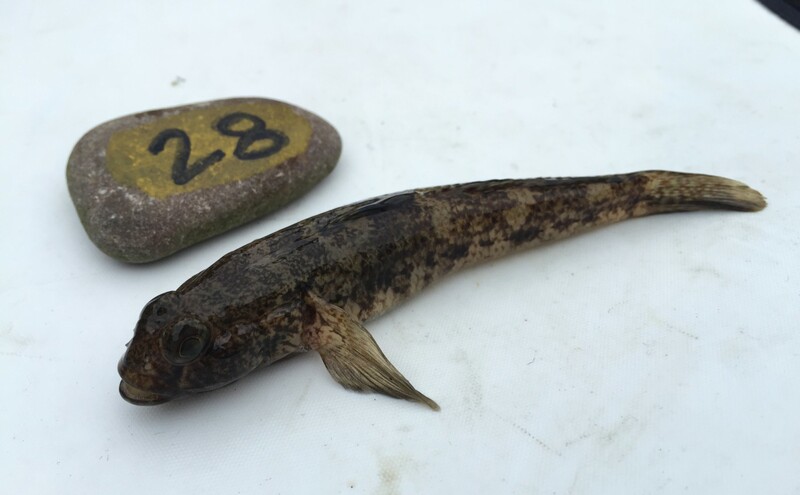 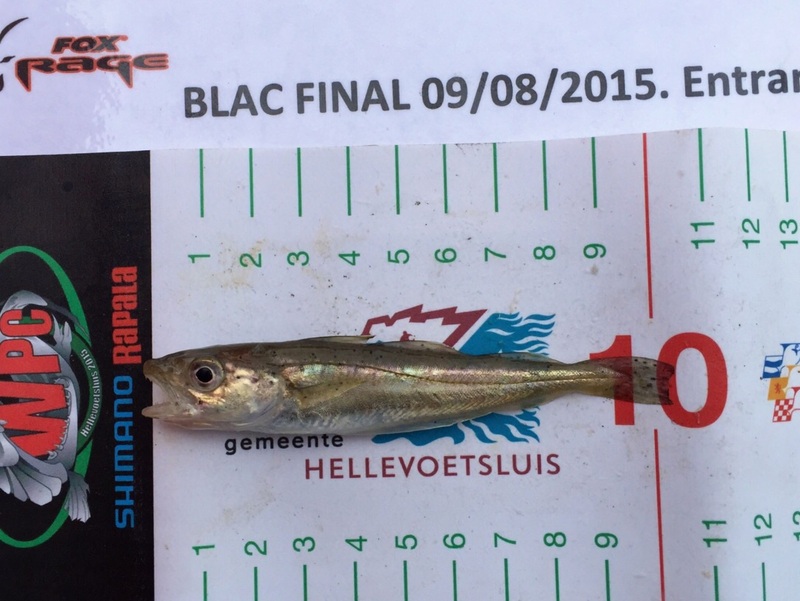 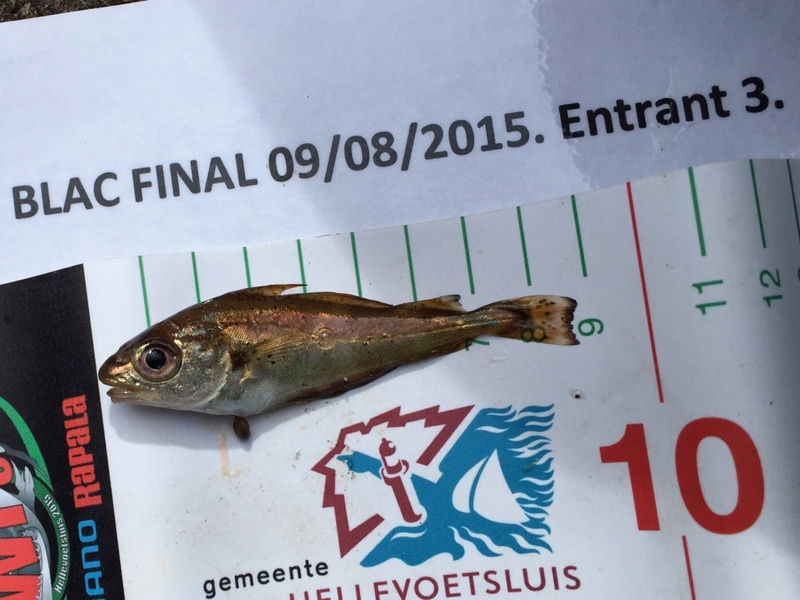 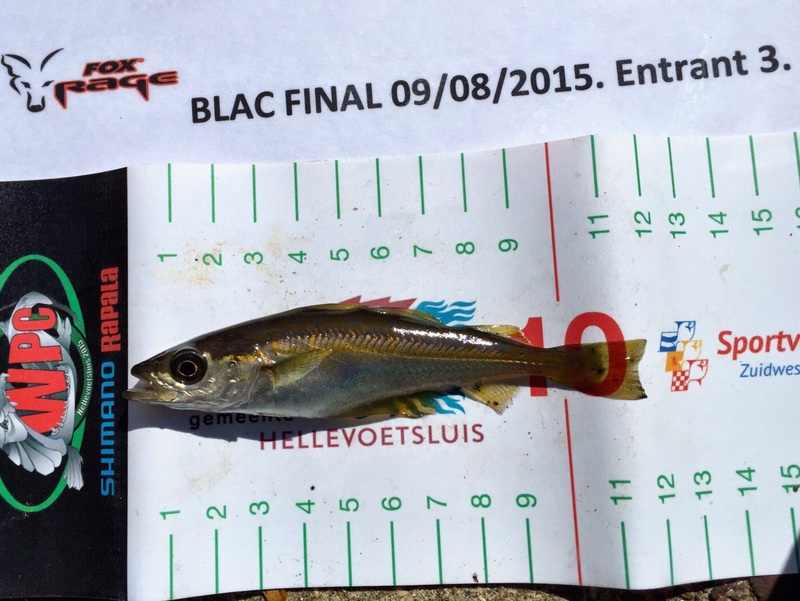 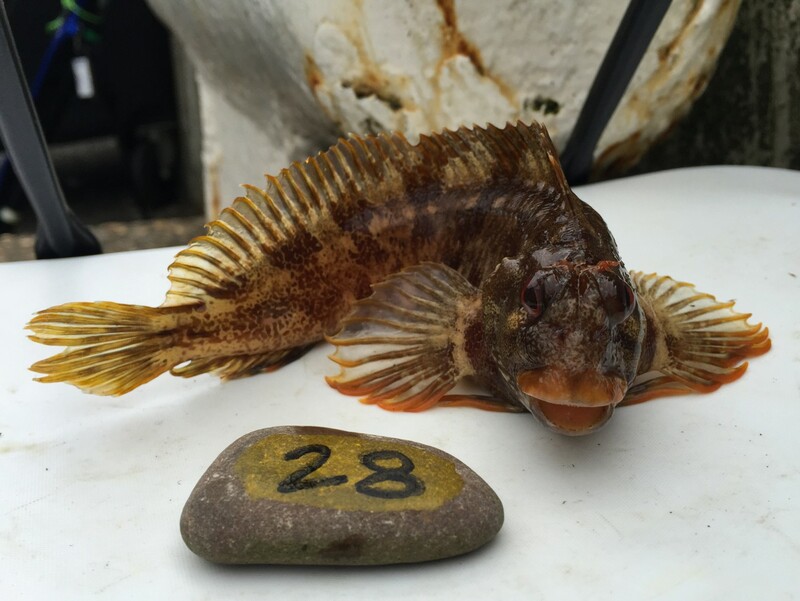 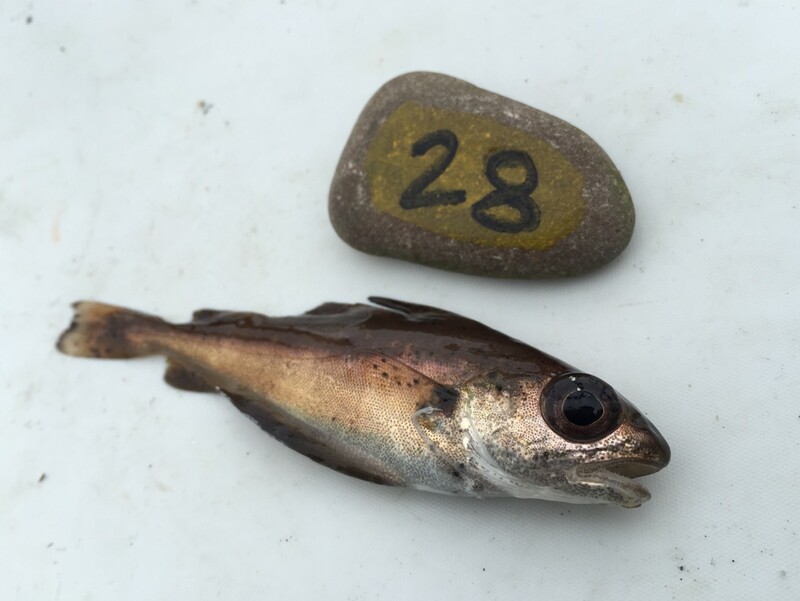 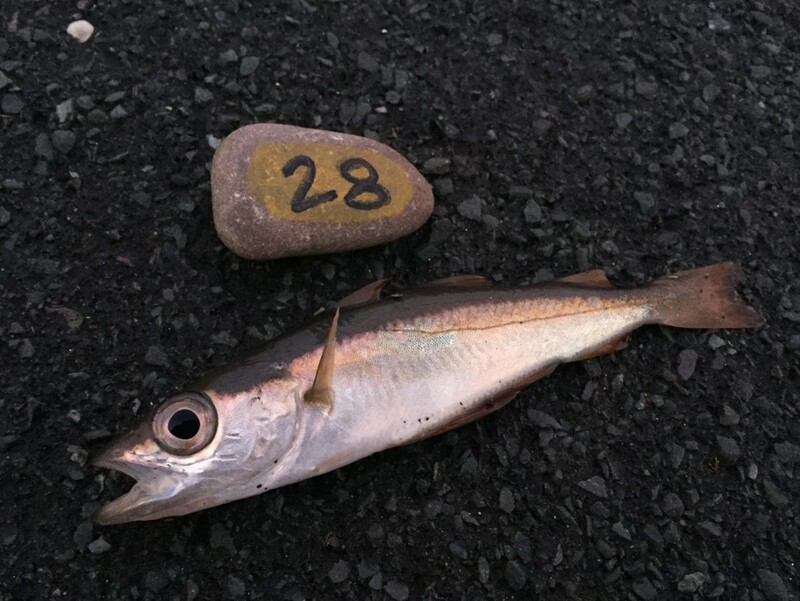 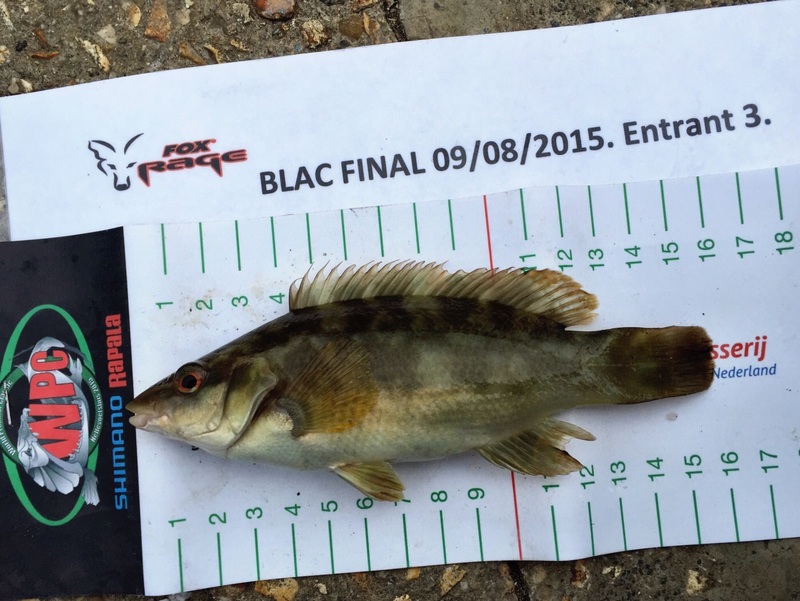 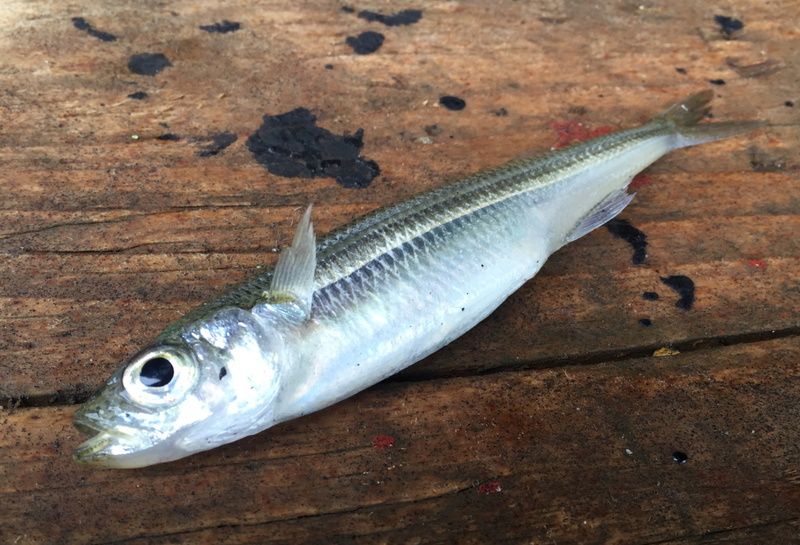 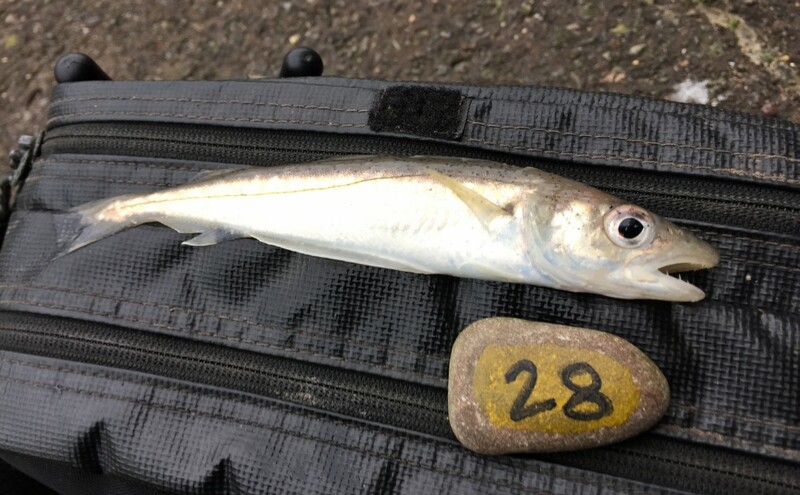 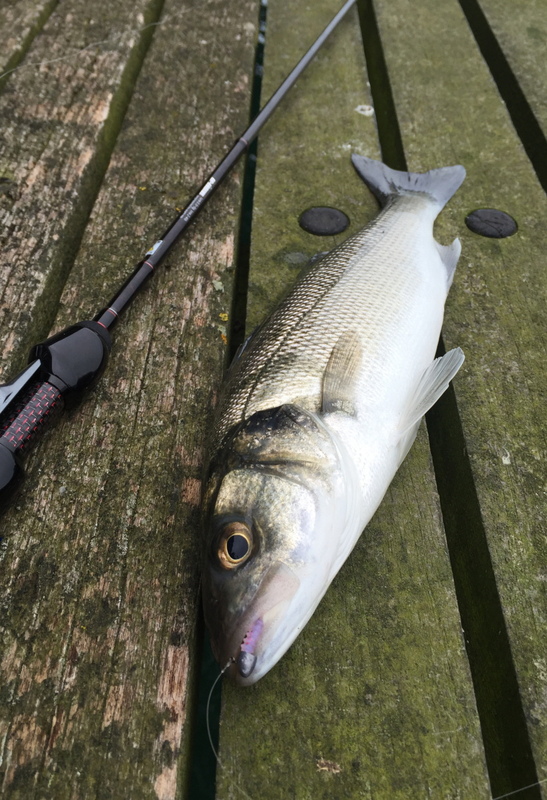 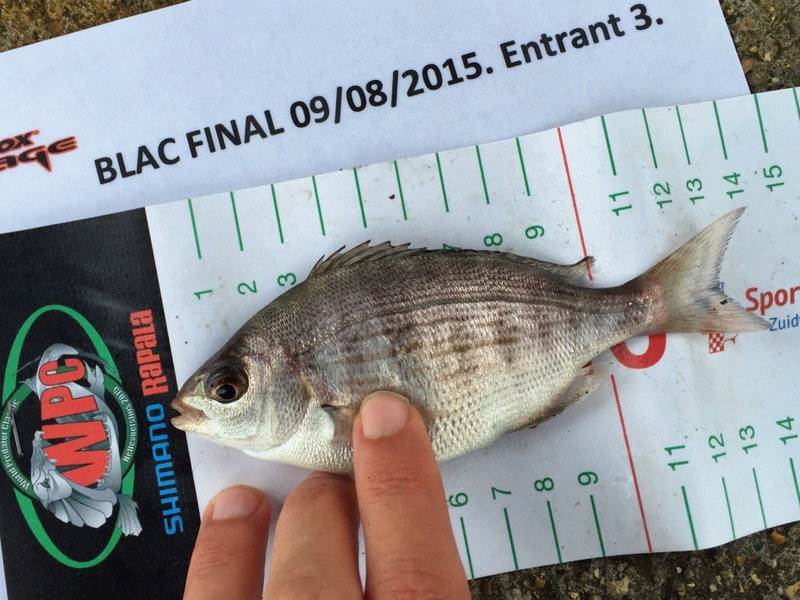 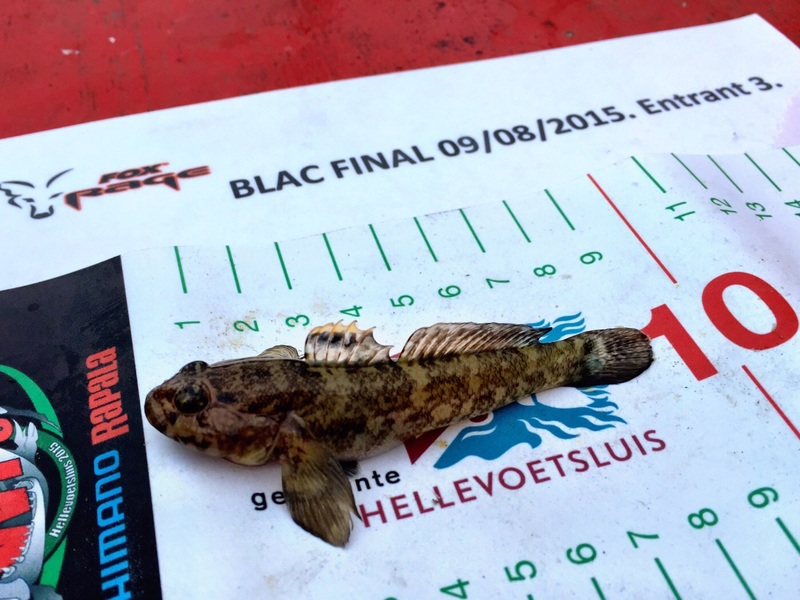 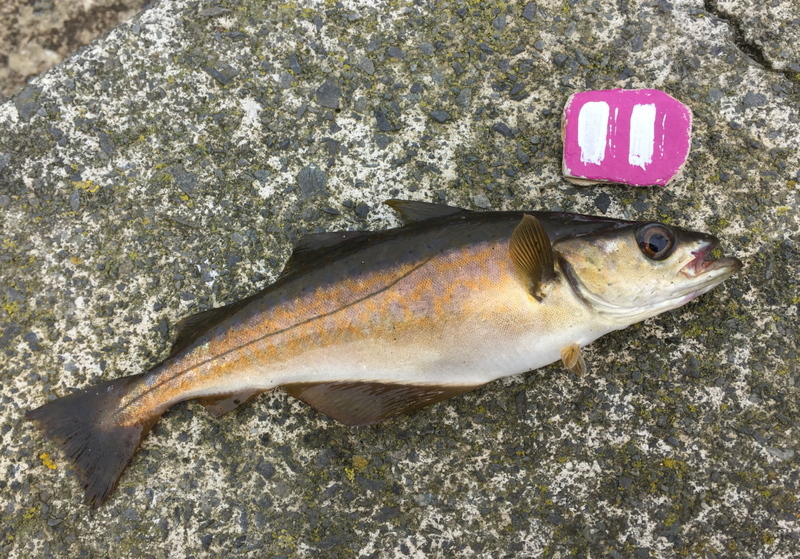 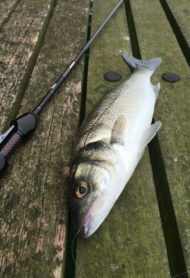 Pollack are one of the core target species of LRF in the British Isles. 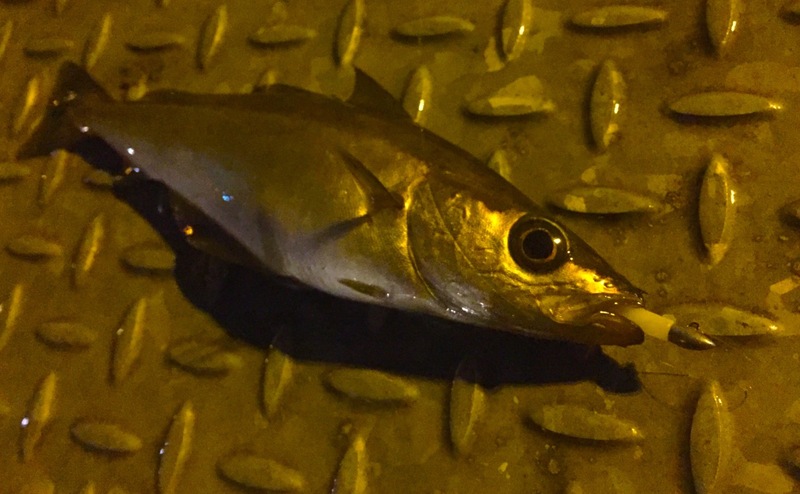 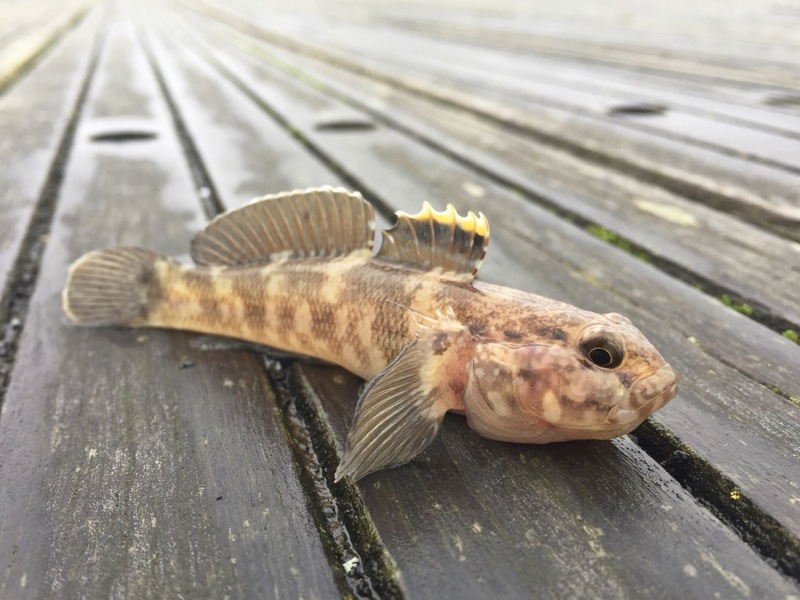 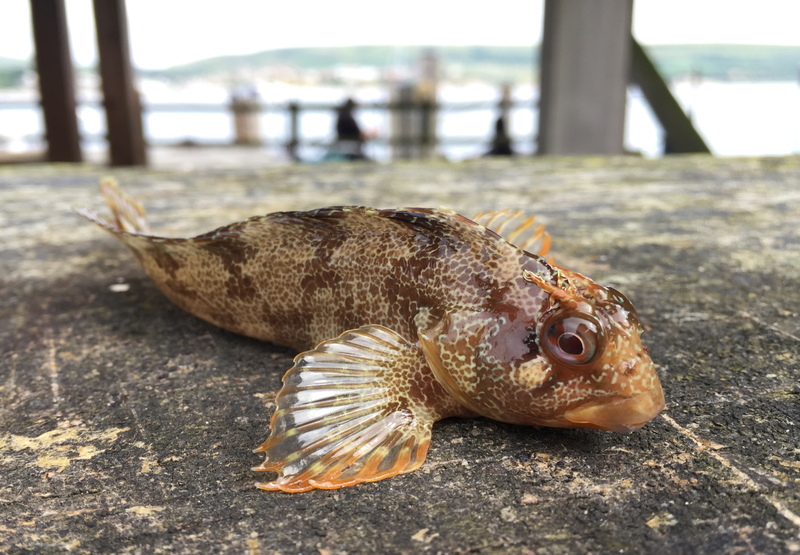 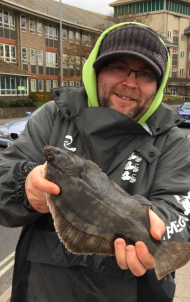 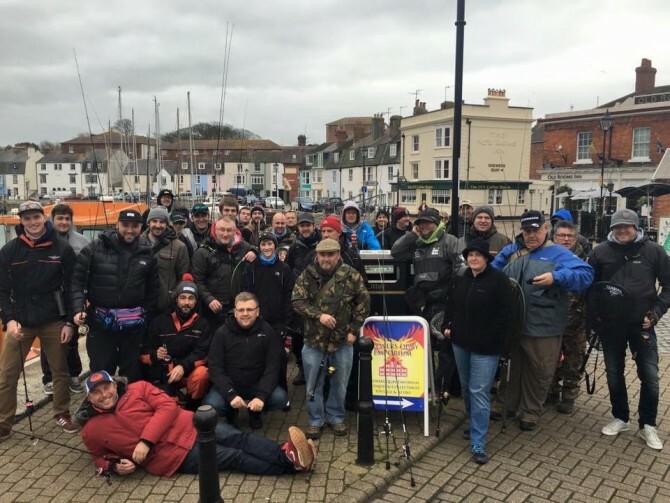 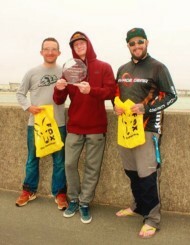 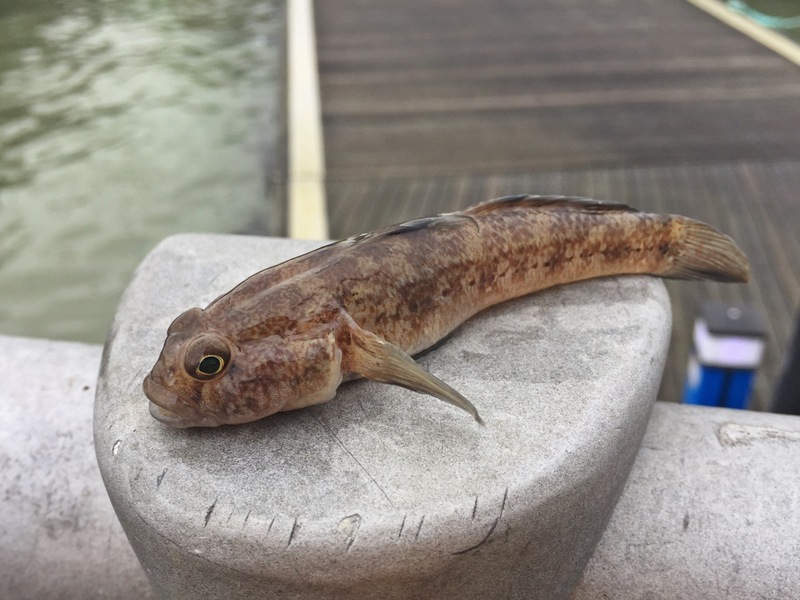 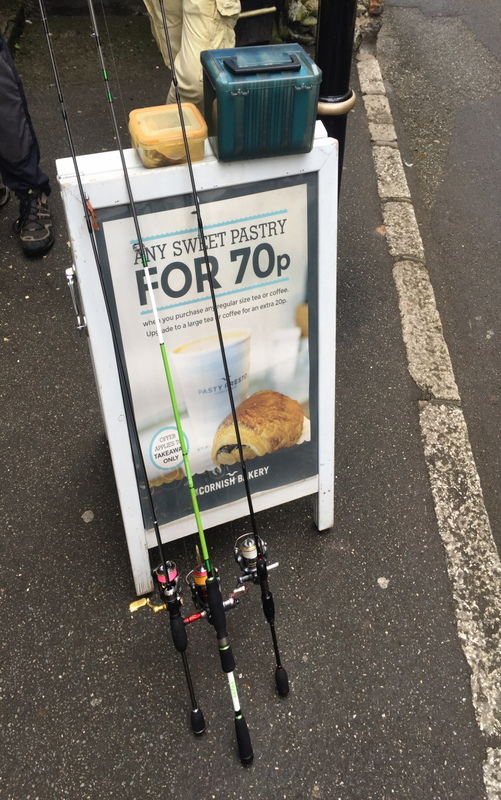 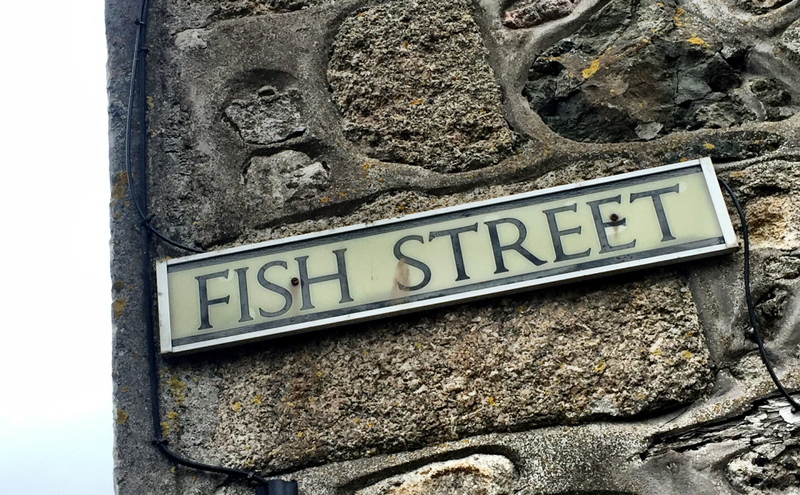 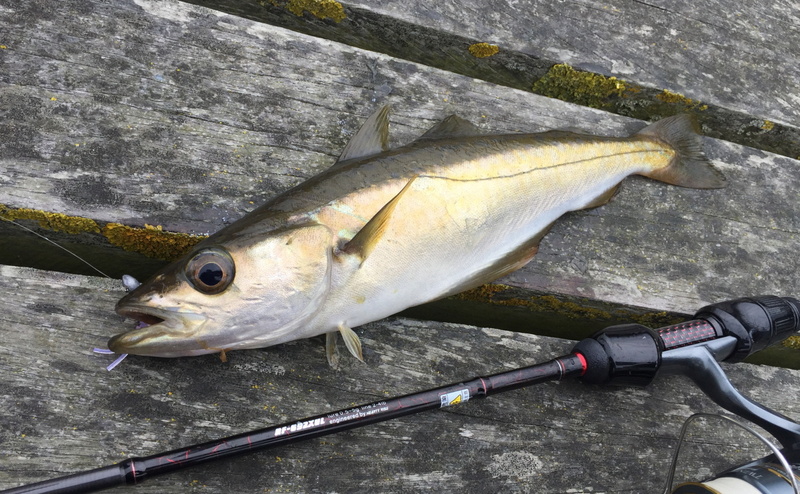 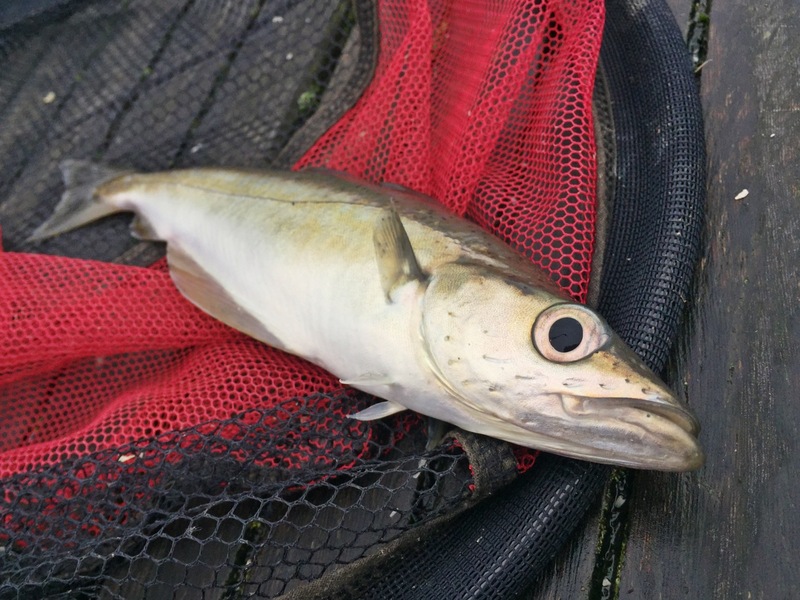 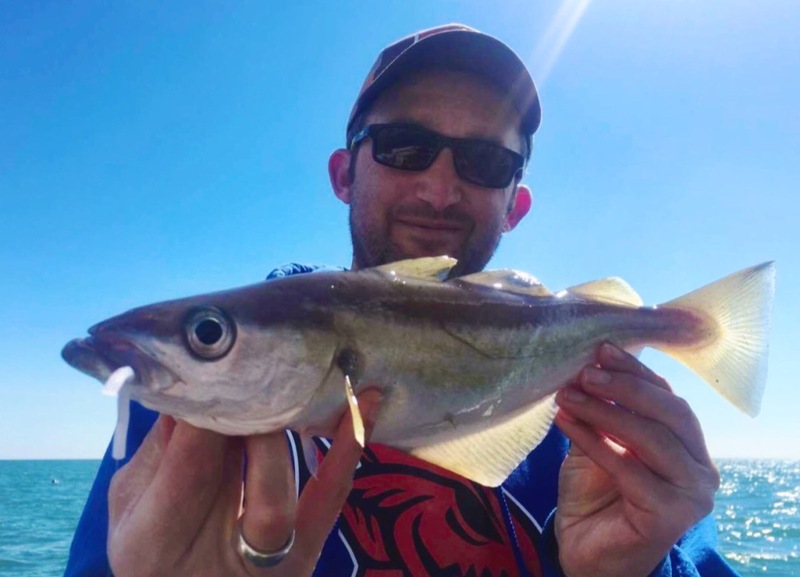 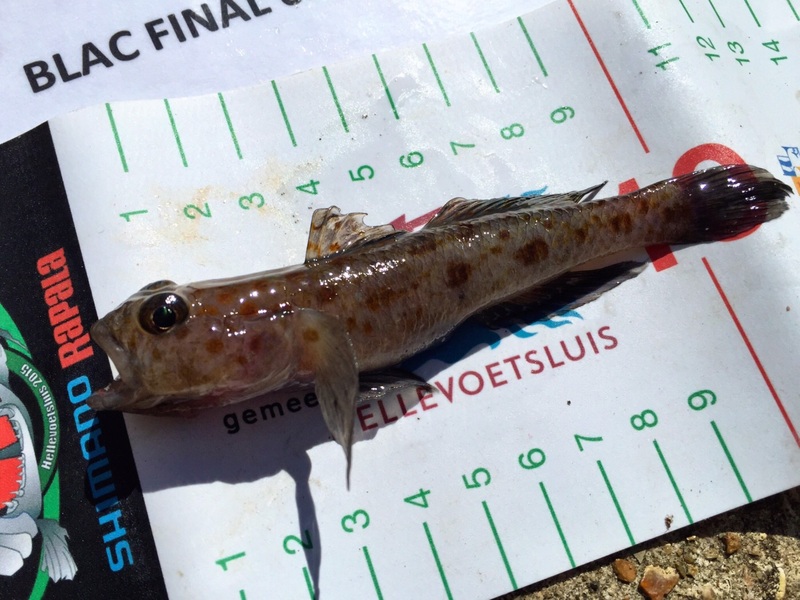 Member of the cod family, most of the Pollack we catch are around one or two pounds in weight, but much bigger specimens do turn up from time to time – normally in the colder months. 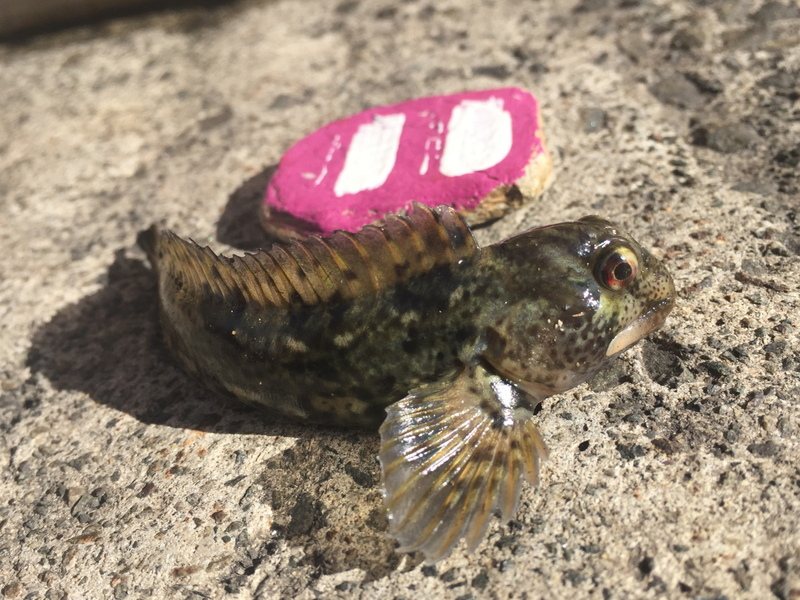 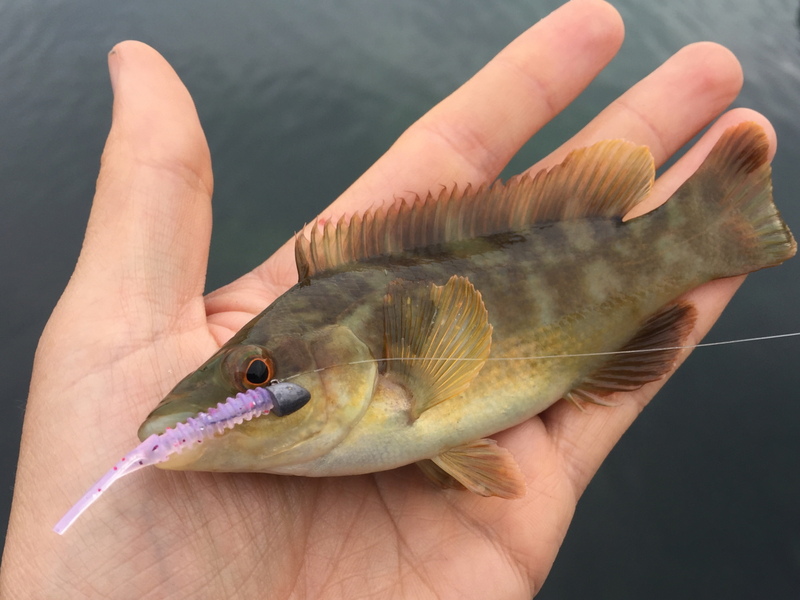 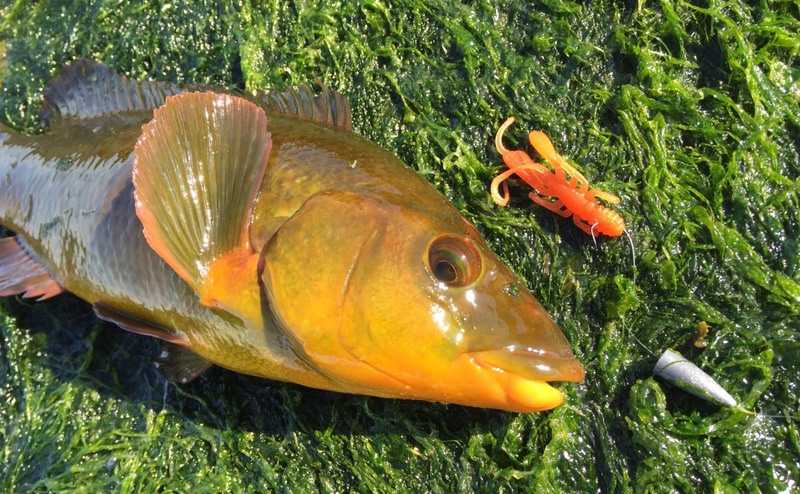 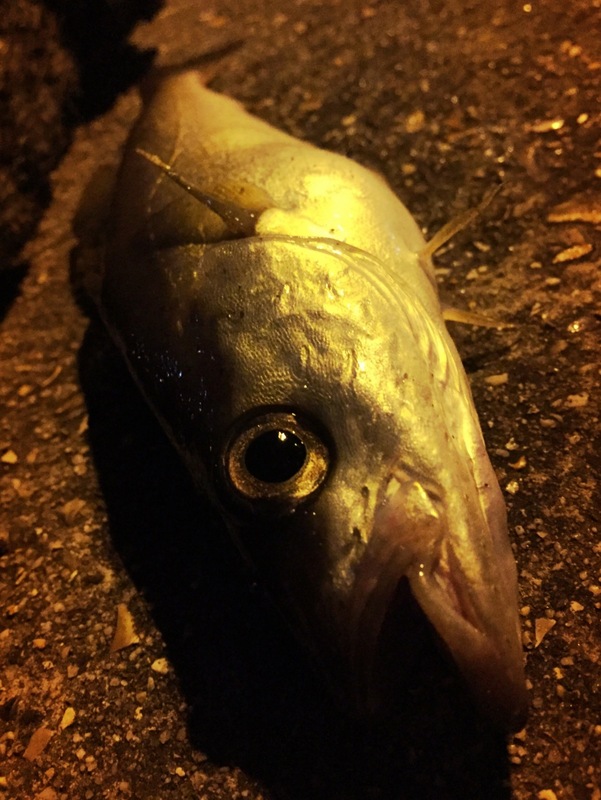 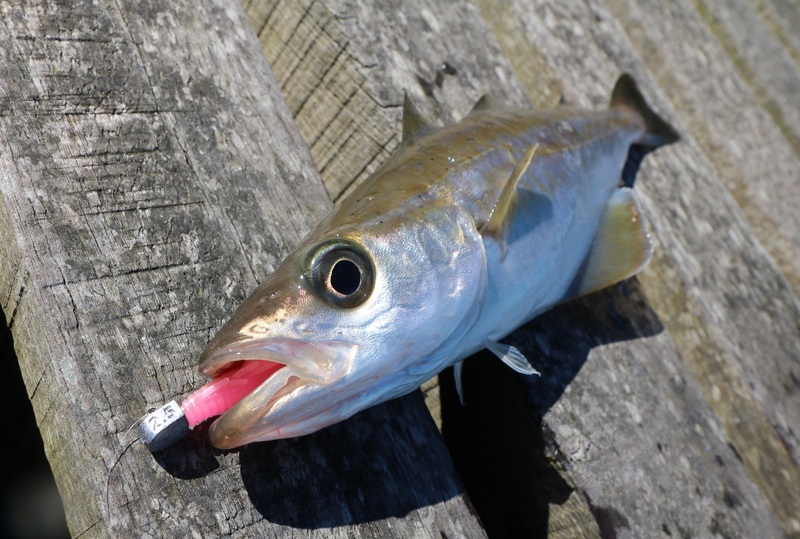 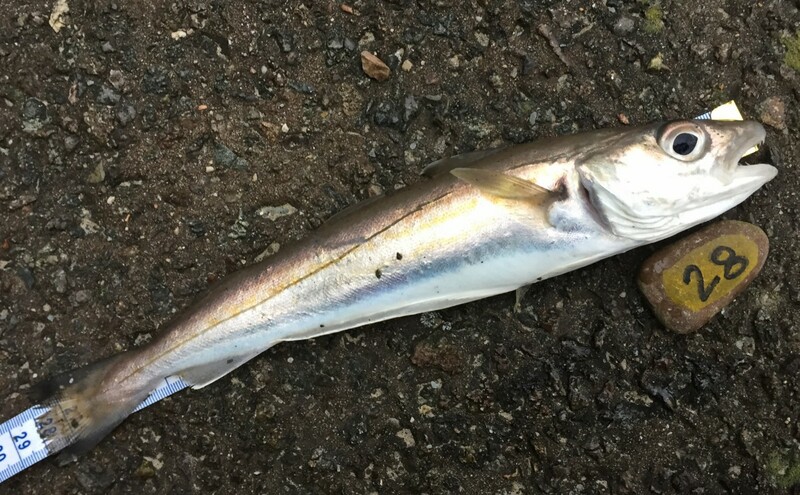 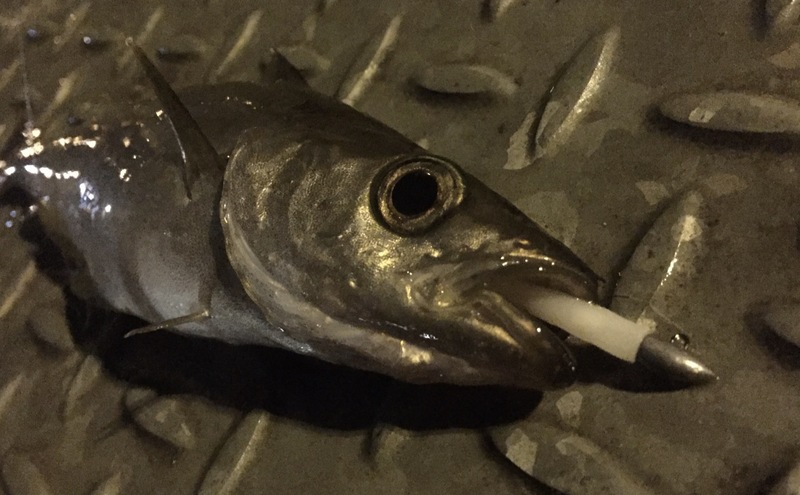 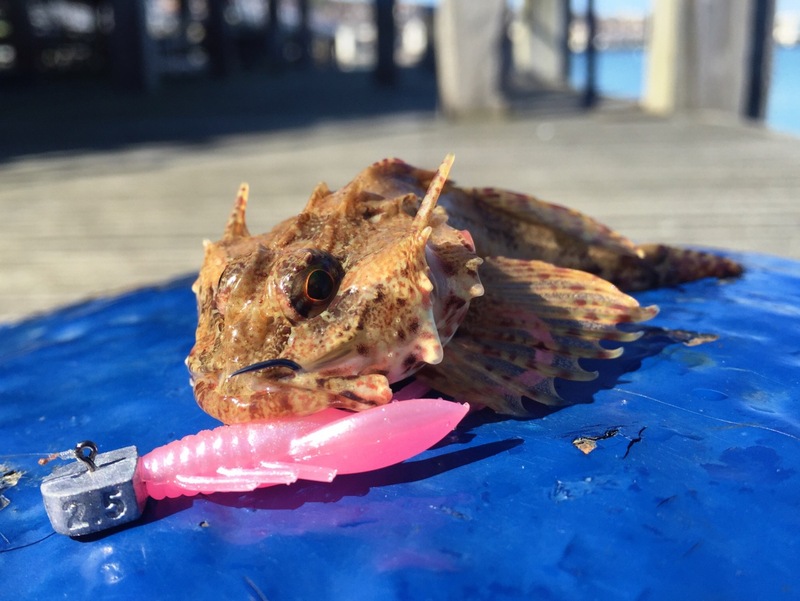 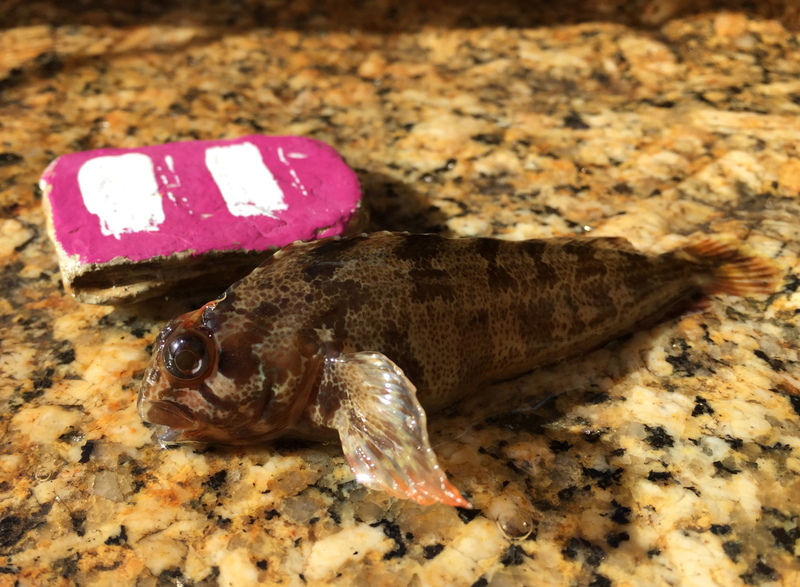 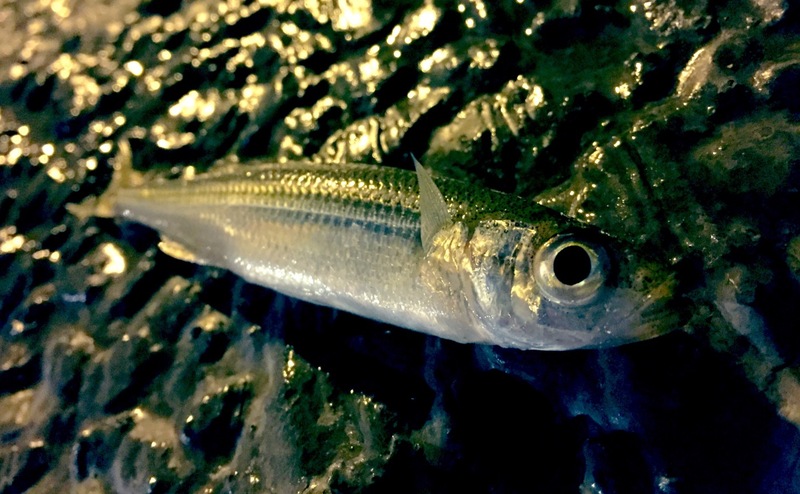 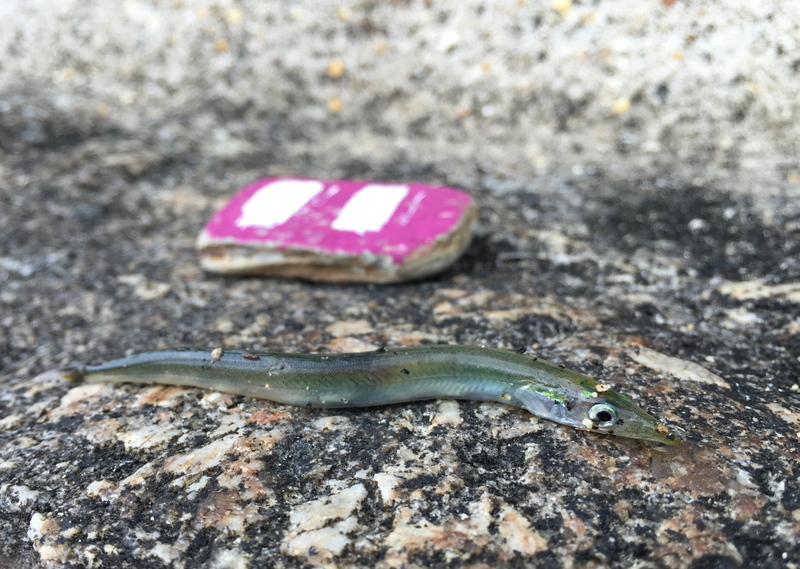 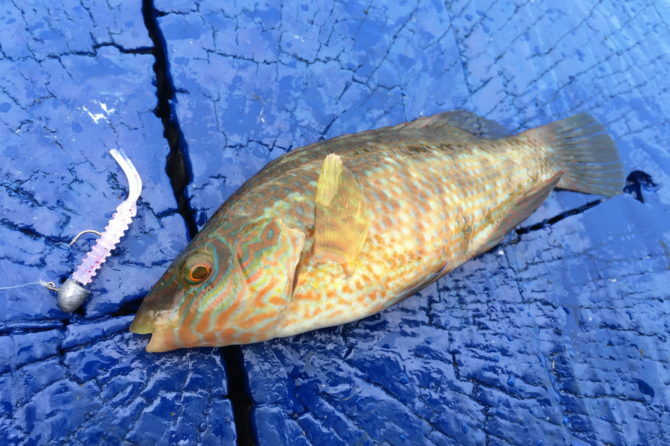 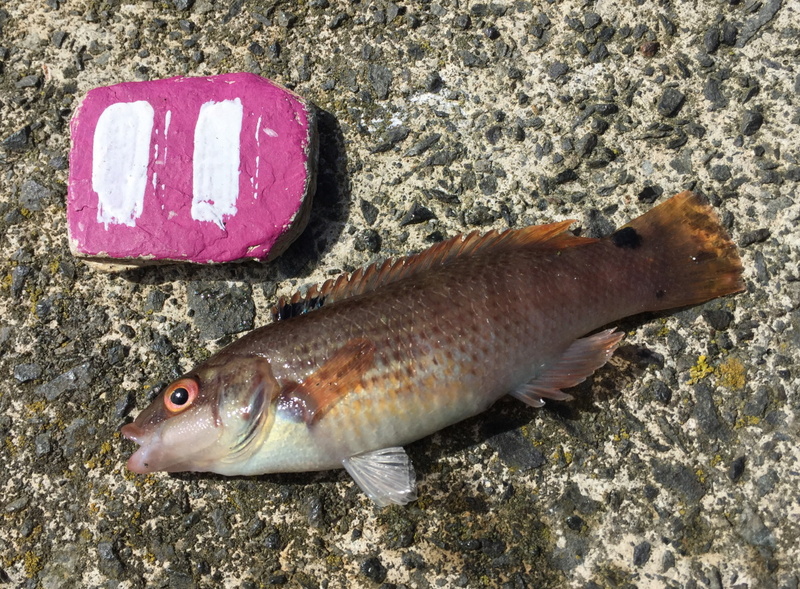 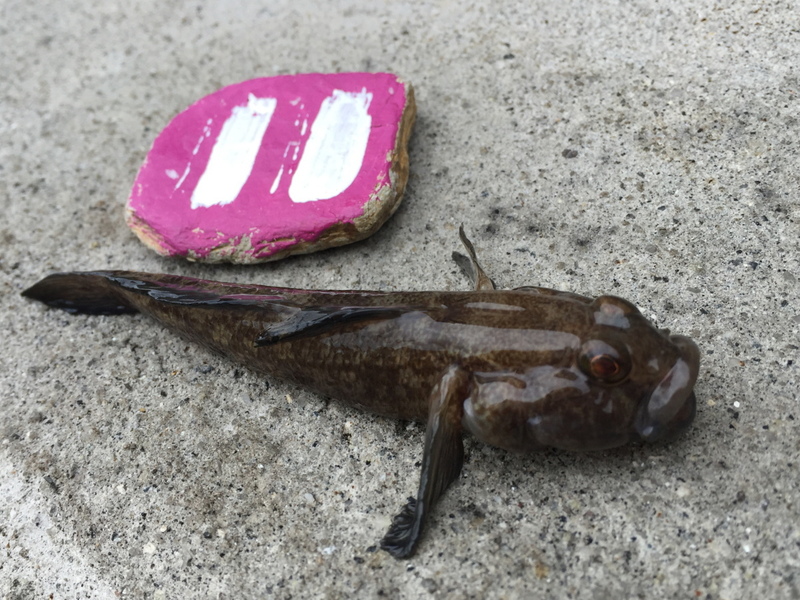 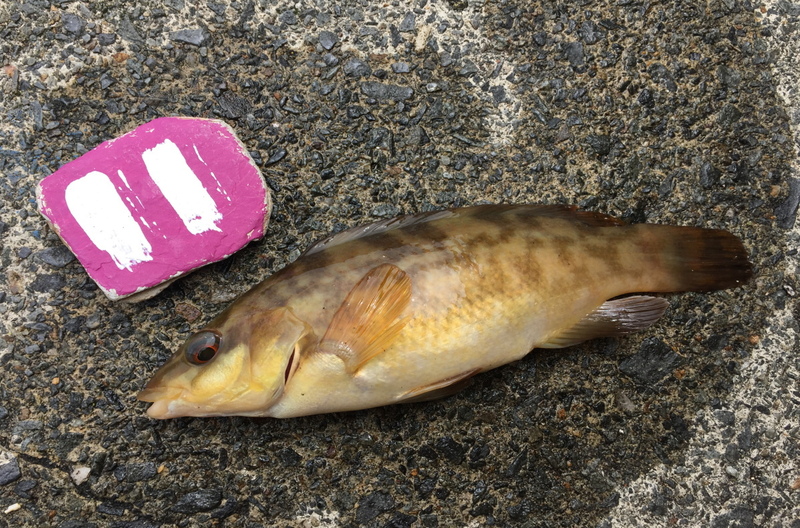 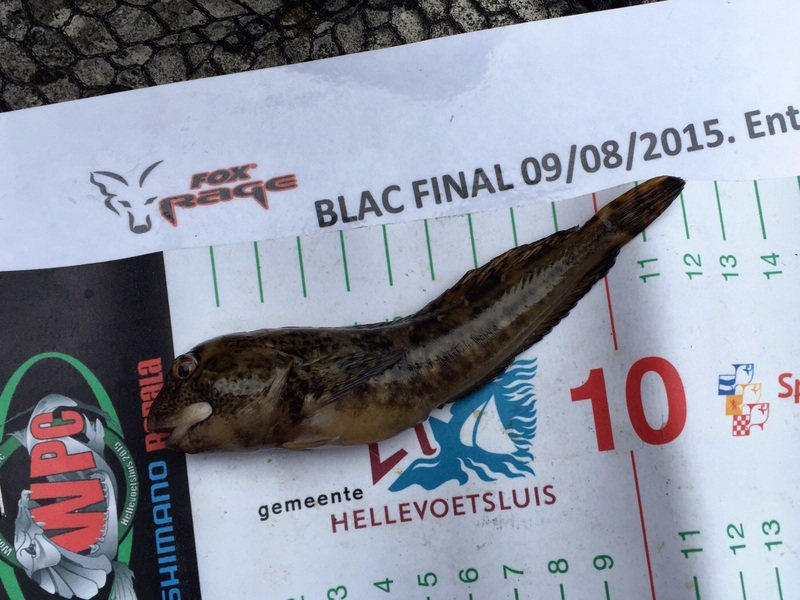 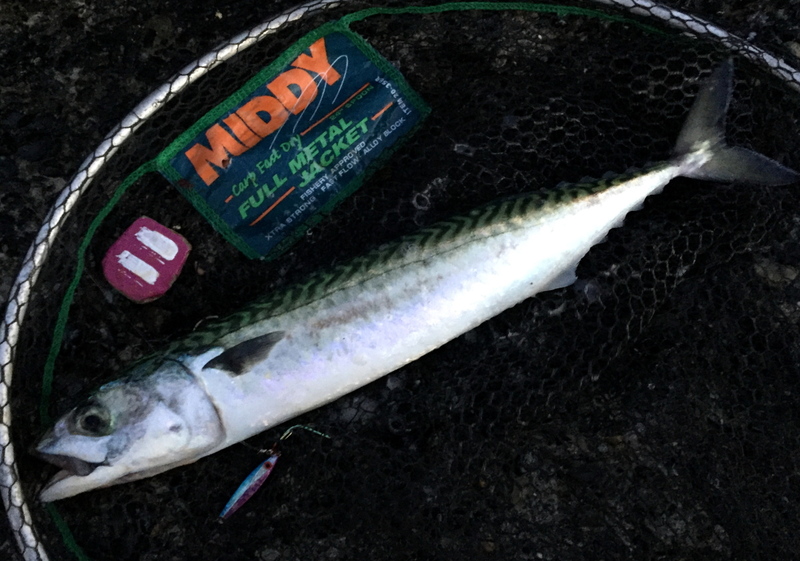 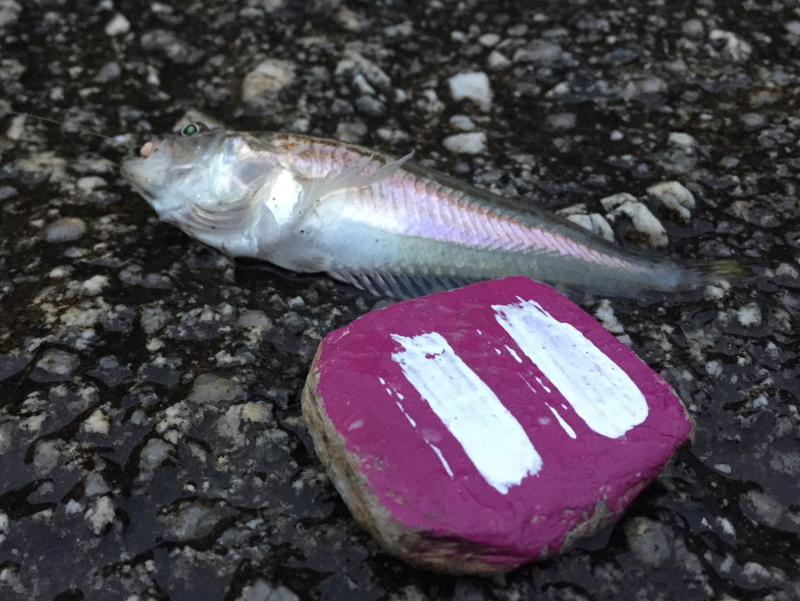 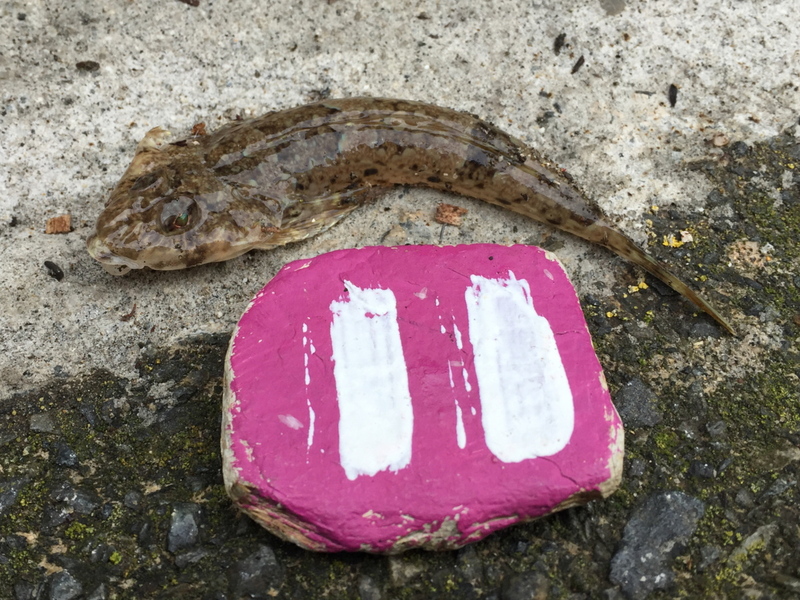 Pollack can be caught on a broad range of lures and techniques, but they are especially susceptible to sink-and-draw methods with metals and paddletails.